Take a look around my portfolio. During a large re-platforming project, the team identified key usability problems we wanted to solve. We identified some areas of contention that was affecting our consumer satisfaction, one of which was the filtering experience for search results. We were tasked with creating an experience in 3 months that would allow us to understand how home sellers were navigating and consuming our offerings. The business was interested in exploring new ways of engaging with consumers through technology. 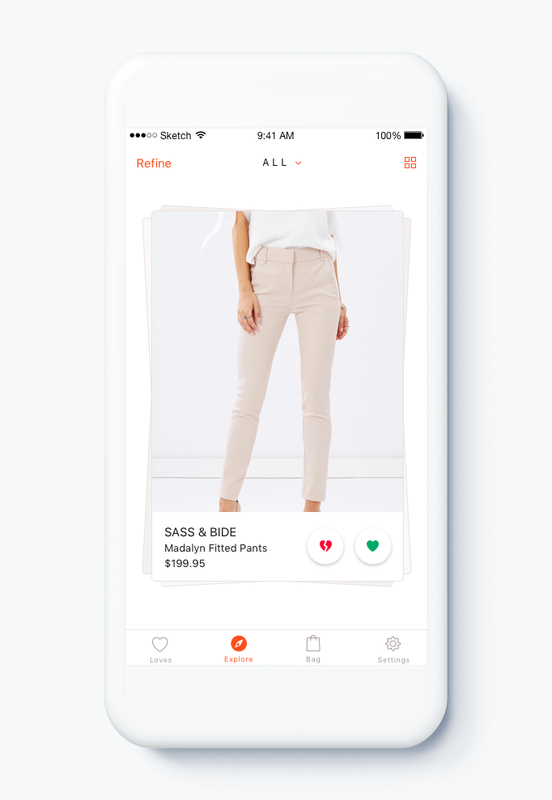 With the rise of interaction experiences such as Tinder, we wanted to explore how this would work for fashion. Reach out if you think we'd be a great match, I'd love to hear from you.